We’re technical recruitment specialists with a deep network of industry contacts. Most recruiters promise millions of candidates. We don’t. We focus on quality not quantity. 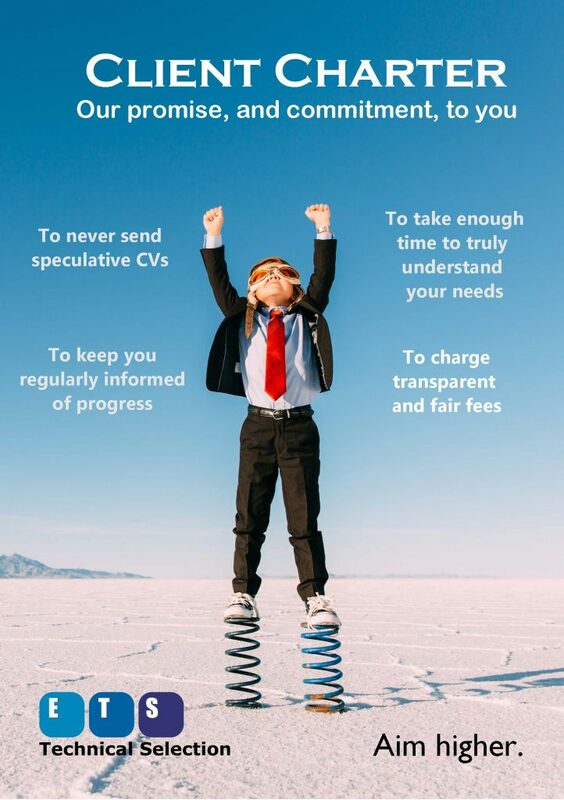 We are a completely free service until we find you the perfect person for your team. Skills shortages are running riot in the technical industry within the UK at the moment with demand for tech skills growing faster than supply. So, in this climate how are you finding the right staff? Most recruiters promise millions of candidates. We don’t. Instead of empty promises of huge numbers of ideally qualified candidates (and we both know that these folks don’t exist in such numbers) our focus is on quality not quantity. It only takes one really good person to fill a vacancy.We are confident that we can source that person from our portfolio of high quality technical candidates. Our business is founded on our belief in respecting the individual and on our desire to kindly help our fellow human beings whoever they are. We not discriminate on the grounds of race, nationality, gender, religion, political belief, age, sexual orientation, disability or on any characteristic that makes humanity so diverse. You can read more about our commitments to diversity and equal opportunities here. We’re also an accredited Living Wage Employer because we believe that a hard day’s work deserves a fair day’s pay – one that is in line with real living costs. We'll help you to find your next great team member.